MU Legend‘s Open Beta will not be taking place in September as previously announced. WEBZEN announced a decision to push the OB event back until November in a letter on Facebook today. 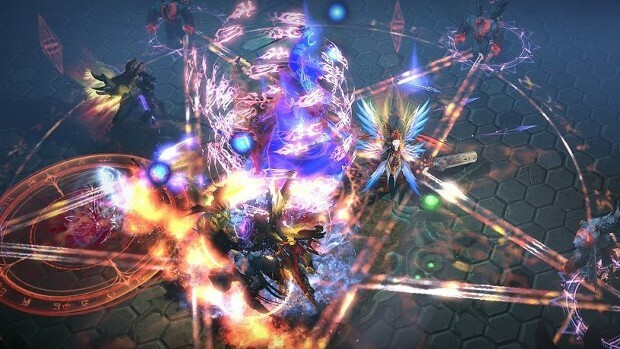 The decision to push the testing period back is based on feedback received from players in Korea, where the game is already live, as well as the addition of localization tasks. These changes will impact mechanics balancing. As a result, the team decided to not roll out Open Beta and make changes as they go — especially to already known issues. So, rather than jumping into Open Beta in September, players will have to wait a few months. If you’d like to read the entire letter, it’s available on the MU Legend Facebook page.